We are giving musicians, rappers, bands, singers and DJ/Producers the chance to win a 5 day holiday in IBIZA!! All you have to do is follow the instructions in the video and remix ‘Rag’N’Bone Man – Human’ to be in with a chance of winning. The winners will receive flights and accommodation, we’ll film the music video as well as a day on their very own private speedboat, courtesy of Seascape Ibiza. Full T&C’s in the video or on our Facebook page. 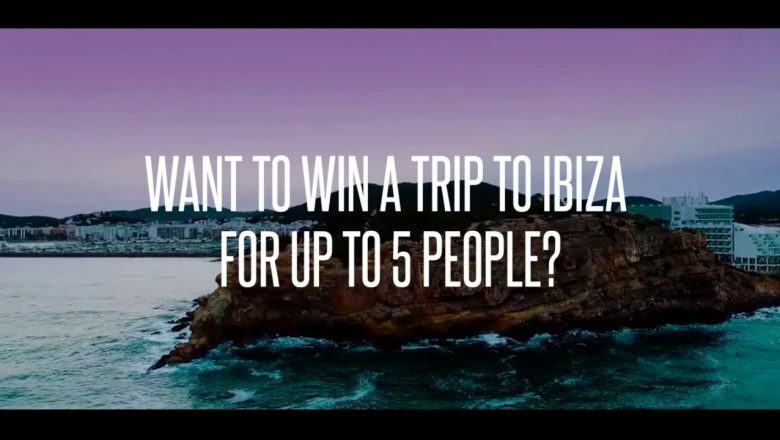 This could be the biggest thing we’ve done yet… Who wants a FREE holiday in IBIZA? We’re giving something back to all the talented artists – musicians, singers, bands, rappers and DJ’s so make sure you tag your friends and family that can enter! You must cover/Remix ‘Rag’n’Bone Man – Human’ in your own style and then send part of it to us as a video. The chorus MUST stay the same, but anything else goes! Videos must be sent to info@sixteenninetyone.co.uk with the subject: IBZ COMP. Videos no longer than 60 seconds and no fancy editing. We just want to hear/see the cover. DJ’s/Producers can send a private soundcloud link. We did check with 1691; the winner will need to get to London airport – from there the flight to Ibiza will start!